Every academic year, Tulane hosts academic conferences at the law school to bring prominent scholars from around the world on a range of topics. 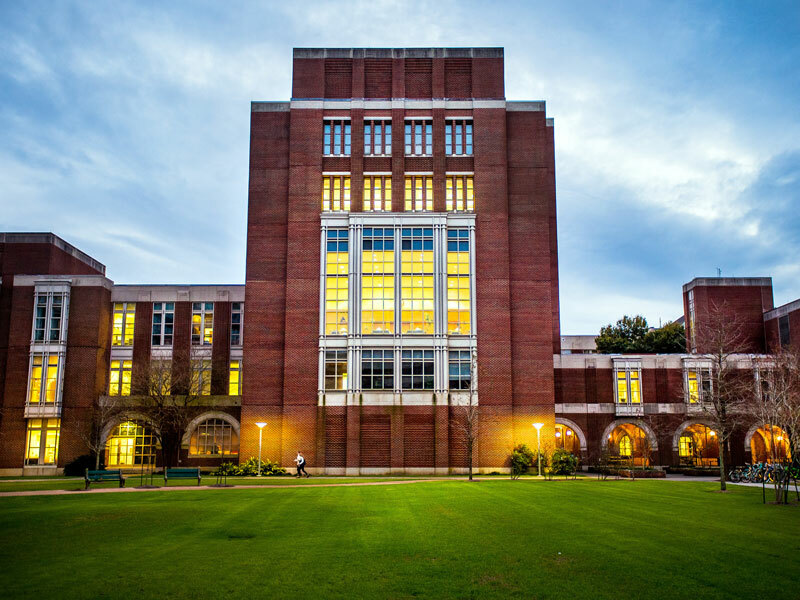 Tulane University School of Law is pleased to host the 14th Annual International Conference on Contracts (KCON XIV), the largest annual scholarly and educational conference devoted to Contracts and related areas of commercial law. The two-day conference welcomes contracts scholars and teachers of all experience levels, as well as those preparing to enter the academy and scholars whose primary teaching appointments are not in law schools.